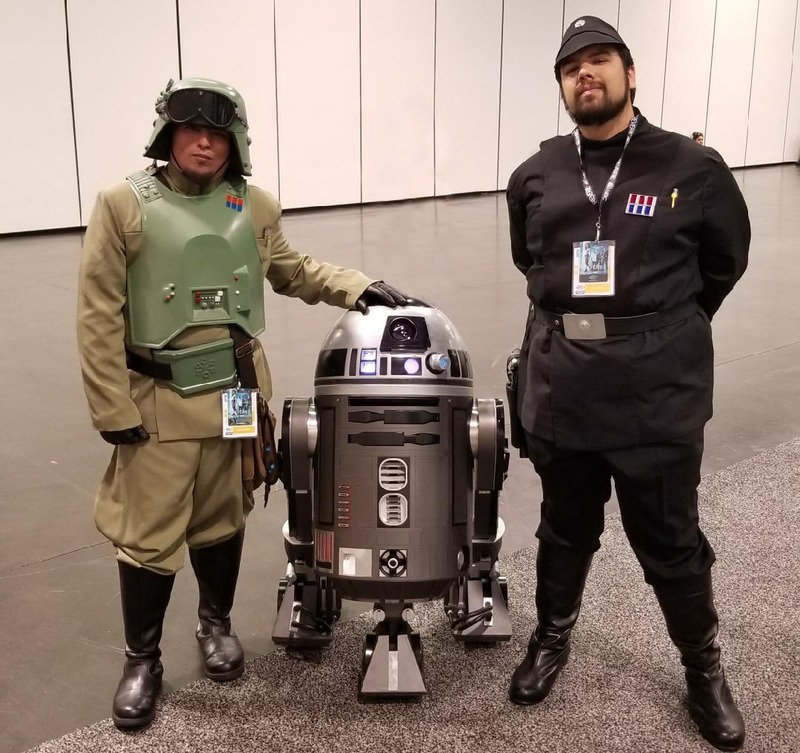 If you’re at all familiar with our podcast, you know that I am a big Jedi fanboy. I fully admit this. I am a proud supporter of the idea of the Jedi. Now, there are plenty of discussions to be had about the order itself, looking into their actions, debating the merits of their existence, yadda yadda yoda, but that’s not what I’m gonna talk about here today. I just want to highlight the awesome characters that keep me coming back for more of that Jedi business. These are in no particular order but I’ll try to keep it to around 10 Jedi. I’m also going into both cannon and legends characters, ’cause, why not? Let’s get to it! Bastila starts out as the kind of Jedi people usually point to as an example of the Jedi Order’s worst habits. She’s indecisive, has a massive superiority complex, never questions her orders, and looks down on anyone who has anything bad to say about the Jedi Order. Then you drag her on an epic adventure and get it through her head that “Hey, maybe DON’T be the embodiment of all anti-Jedi sentiment?”, and she chills out right quick. I’m not going to lie, I really did not like this character when I first started playing Knights of the Old Republic, but watching her transformation from stuck up cult member to compassionate warrior really changed my views. She became a strong willed character that thought for herself after her fall to the dark side, even if it took 90% of the game to get her there. Yes I played the game as a light-sider. Why are you surprised? Bastila left a legacy that you can see throughout that game series that I think currently still holds sway in today’s Star Wars stories. That awesome double bladed yellow saber certainly helped too. If Mace Windu is the disapproving step dad of the Order and Yoda is the crazy Grandpa, then Plo Koon is your high school principle who knows you can achieve great things if you work hard and he believes in you, kid! Everything out of his mouth mask is calm and collected, even when stranded out in space with a damaged escape pod. He continues to inspire everyone around him even in the darkest moments. This guy couldn’t be more chill if you stuck him on Hoth. He’s the stern but kind Jedi Master who has the patience of a saint. It’s no wonder Ashoka Tano looks up to him. That and I mean, LOOK at him! He’s terrifying and so cool at the same time. His place on this list really is due to the expansion of his character in the Clone Wars series. 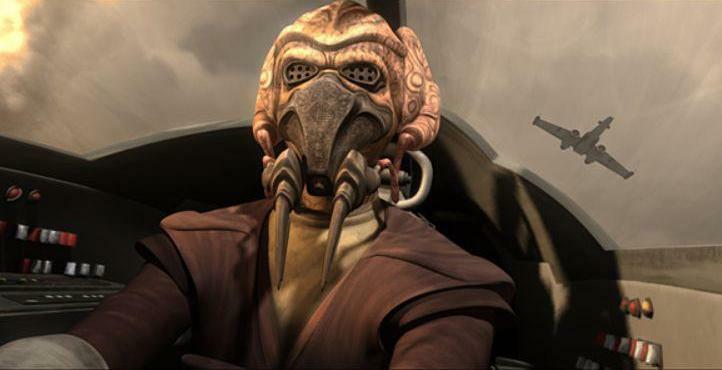 Plo Koon is the embodiment of Jedi calm and I could probably stand to learn a thing or two from him. 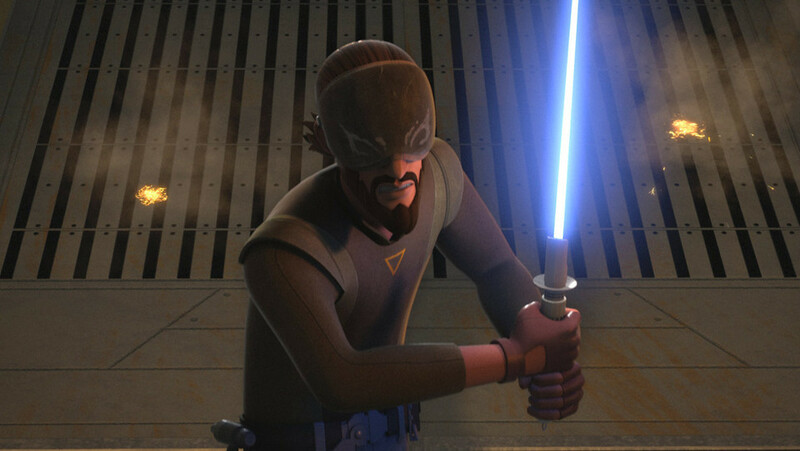 Kanan proves that you don’t need to be a Jedi Master in order to pass on the best ideas the Jedi had. His life as a young Padawan thrown into the Clone Wars chaos and subsequent survival of Order 66 COULD have resulted in a dark and gritty stereotype that we’ve seen time and time again. But what we got was a far more relatable tale of a man rebuilding his life after a traumatic experience. It still affects him, but he doesn’t let that turn him into a brooding Batman archetype. Instead, he turns out to be well meaning, eventually finds out what it means to be a Jedi Knight and a Padawan’s Master on his own. Snips be snippy. I legitimately enjoy Ahsokas’ humor and attitude. Essentially everything Bastila was not in the beginning of her training. Ahsoka is a quick thinking, quick learning Jedi who kept her skepticism of the Order alive while absorbing the better lessons of the Order. She also plays off of Anakin’s own relationship with the Jedi, and in turn strengthens him as a character. 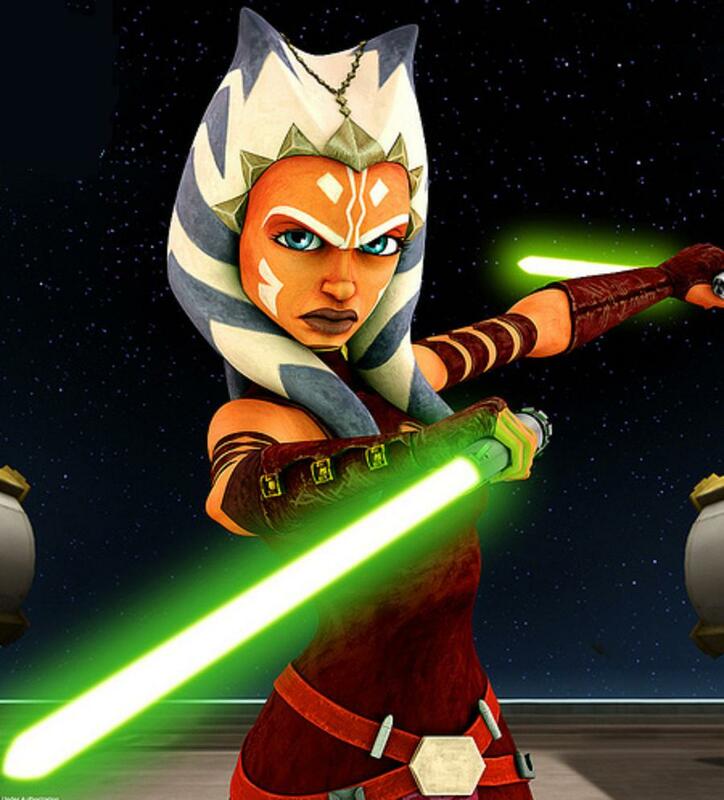 A strong character in her own right, Ahsoka grew to become one of the most popular characters to come out of the Clone Wars and I can see why. Yeah I know she isn’t technically still a Jedi but, my list, my rules! Have you ever heard the tragedy of Anakin Skywalker, the angry man? For six movies I had to hear about how he was one of the greatest Jedi ever and could never really see it until The Clone Wars series. I’m learning from this list I like the Clone Wars series more than I thought. But in all seriousness, it delivered on the Anakin we were promised. Watching his fall to the dark side from one of the galaxies greatest Jedi was just a treat to watch. His character is the perfect balance of brash and caring, resulting in a person that I relate to probably a bit more than I should. He highlights both everything right and everything wrong with the Jedi of his generation. That dichotomy existing in one being is the embodiment of the true question that Star Wars asks all of us: if there is a balance, which side of the scale are you on? 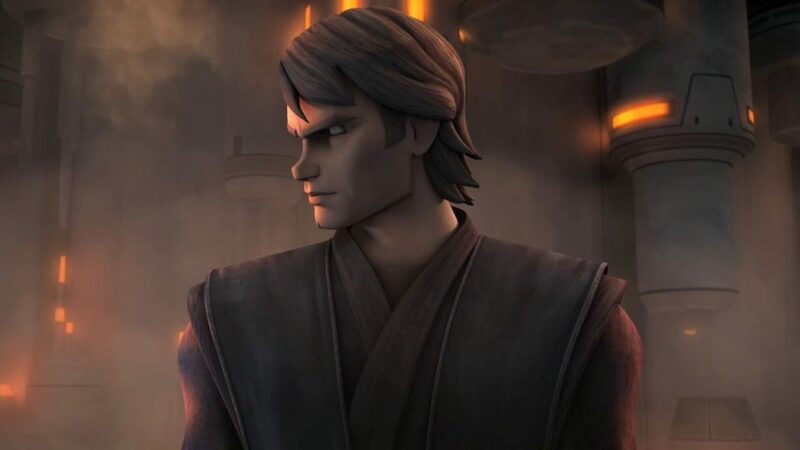 Anakin’s struggle with that concept may have caused him to fail in the end, but his experience as both Jedi and Sith Lord set up the moral questions Star Wars characters will be asking themselves for many stories to come. Yes again, technically not a Jedi (yet? ), please refer to previous statements of my list and the rules therein. Rey is at the beginning of the “cycle” I am known for going on about. Will she revive the Jedi Order of old? How much will she change? How much will she keep the same? These are questions I’m excited to see the answers to BECAUSE of her character. She is caring, compassionate, but uncompromising and wild when challenged. Once she’s decided on a path there is little that persuades her off of it. 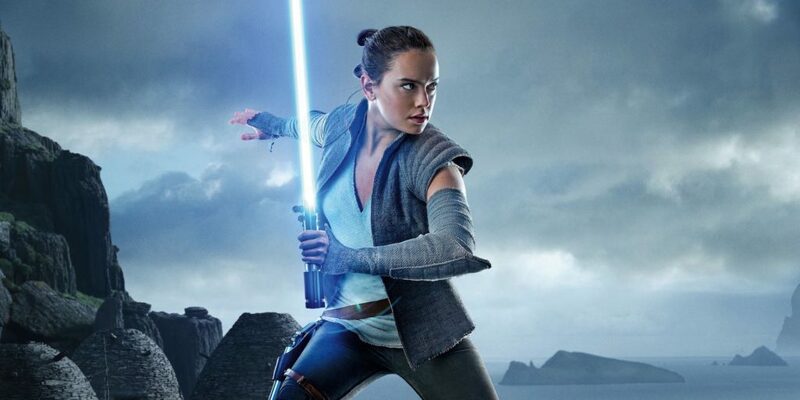 I hope she gets way more focus in Episode 9, because I want to see her become the person we have been watching her grow into for two movies now. And please just give her a lightsaber pike. You know you want to. It’s Luke Skywalker. Do I need to type more things? It’s Luke. Skywalker. 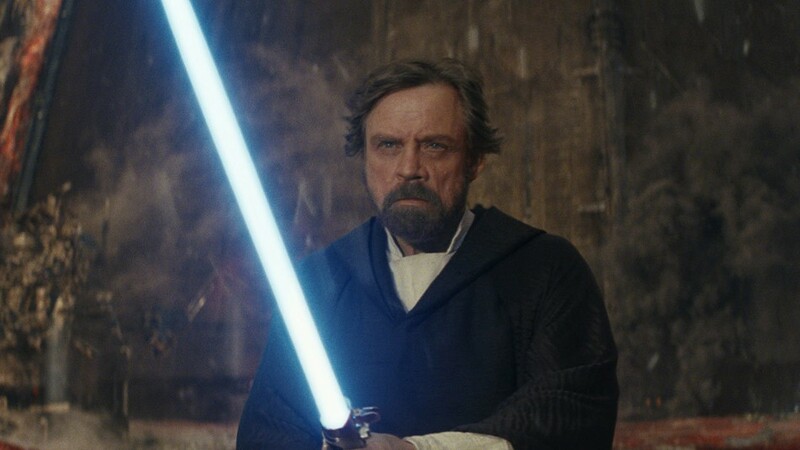 The OG Jedi that millions of people were raised on. The literal avatar of the hero’s journey. Farmboy to Jedi Master. Probably the fictional character that contributed the most to my youth. Why am I typing more things? HE’S FRIGGEN LUKE SKYWALKER. It’s YODA! I’m kidding I wont do that for two entries. 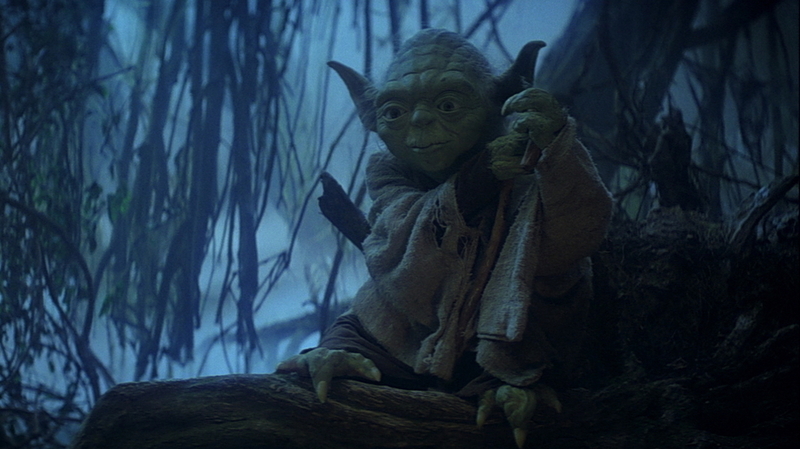 Yoda is intriguing to me, because he shows that even the most powerful, experienced, dedicated individual can not only make mistakes, but learn from them, and train others to do better. It doesn’t matter how old you are, there is always more to learn. Yoda is a manifestation of wisdom, and just because he’s fictional doesn’t mean his words and lessons cannot be inspirational. He is a vehicle in which we can deliver lessons to our younger generations, and that in turn makes him invaluable beyond his pop culture origin. There’s this thing going around in pop culture fandom where people get made fun of for liking overpowered characters, or over hyped characters, or unbelievable ones. Well, they’re popular for a reason. Sometimes it’s just fun to love the ridiculous over the top characters. Revan didn’t really start out that way, but slowly evolved into it. And I’m all for it. He’s my guilty pleasure character. Someone who was the strongest in the light, the master of the dark, then back to light, then split in two halves. He is ridiculous, overpowered, campy, and a total Star Wars power fantasy. And sometimes that’s what we need. Not in excess, of course. In all reality, his original story is quite good and follows the standard Star Wars theme. I think he took the turn into absurds-ville for the sake of the SWTOR storyline, and MMOs do have a tendency to go all over the map with that sort of thing. 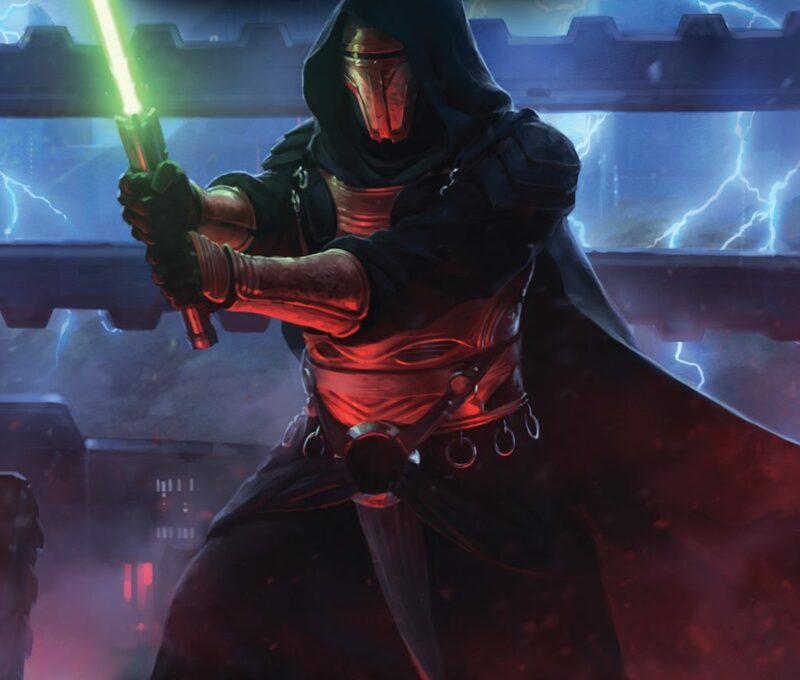 Still, the Prodigal Knight Revan will always hover at the top of my favorite Jedi ever. A shocking turn of events, I know. “Ian likes Obi-Wan? Really?” Yes I do. Here’s my reasoning. Obi-Wan is the most human. Right until his death, and even after it, he was questioning weather or not what he does is the right thing. But unlike most characters who “get over” that particular issue, Obi-Wan struggles with it constantly and yet still manages to be a flawed but good person. 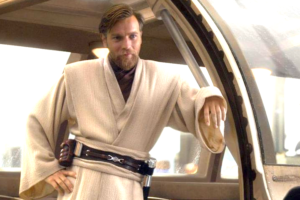 I see a ton of “Obi-Wan is actually terrible!” and “Obi-Wan is the real villain!” opinions being thrown about, but I wonder if this is because we expect our heroes to be flawless, or if flawed, grow beyond them in some way. Obi-Wan is my favorite Jedi, because he is the most human Jedi who still comes out the other side feeling like both things. Well that was a list. I could probably add like 900 more to it but that would be insane right? Right? I’m being told yes. Let me know which Jedi are your favorites! Anything else you’d like me to write about? Send us your ideas! See you all next time!